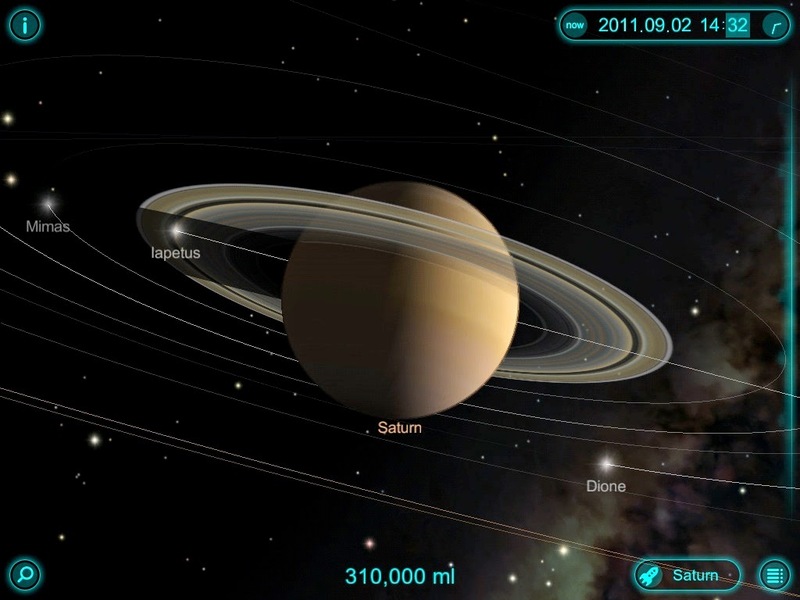 One of the benefits of working in the field of astronomy education is the opportunity to try out all of the different astronomy apps designed for iPads and iPhones. iPhones have been very popular in the past couple of years. 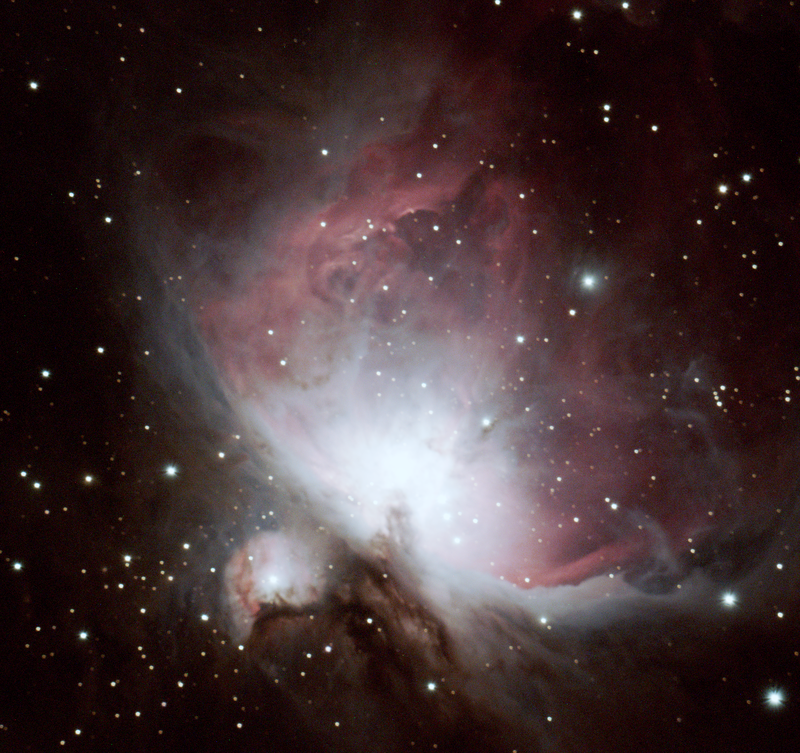 Exploring the objects in the night sky is fun on an iPhone, however, even better on an iPad. There is simply no comparison between the experience that you get from an iPad astronomy app and its counterpart for the iPhone. The larger screen, especially iPad 3′s retina model, makes a whole lot of difference. 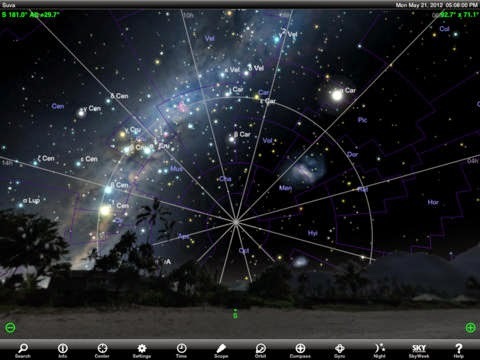 Star Walk: provides you with a breathtaking experience with the stars right on your iPad. 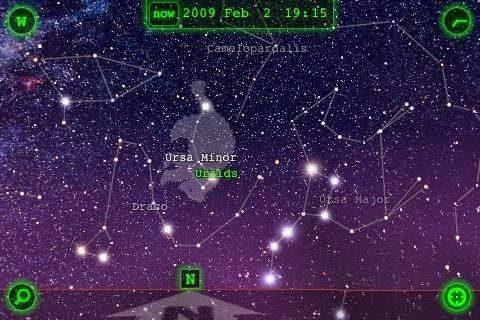 Can identify the stars as you explore them on your device too. 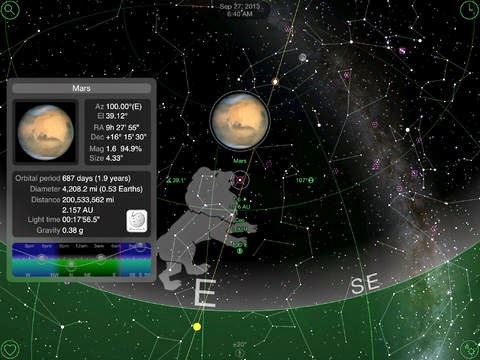 Red Shift: Is another wonderful astronomy app for the iPad. It covers around 100,000 stars and 500 plus Deep-Sky objects. This app provides support for iPad 3′s retina display. The 3D flights to the moon and planets are breathtaking. 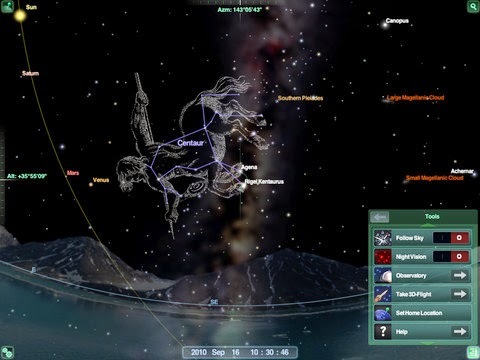 GoSkyWatch Planetarium: This astronomy app contains all the stars visible to the naked eye. This is not only a great learning tool for amateur astronomers, but it can also serve as a handy object identification tool. It also offers information on moon phases and sunrise and sunset times for all locations. Solar Walk: Assists you with investigating the Earth's planetary group to the fullest extreme. This app covers all of the planets and their satellites in our solar system. 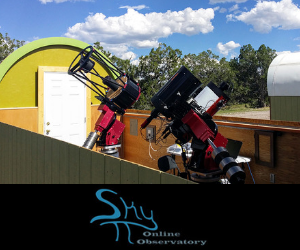 SkySafari 3: Is an astronomy app that has everything you need to explore the stars and other objects. You can use this to identify the stars. The night mode allows an observer to preserve their night vision. The Pro version offers many more features.